Kofax®, a leading supplier of Intelligent Automation software to automate and digitally transform end-to-end business processes, was recognized as a Leader in Everest Group’s 2019 PEAK Matrix™ for Intelligent Document Processing (IDP) software products. 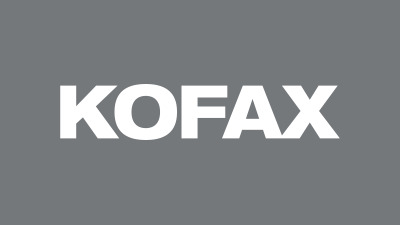 Kofax announced it has entered into a definitive agreement to acquire Top Image Systems™ Ltd., a global innovator of on premise and cloud based applications that optimize content-driven business processes. Kofax announced the closing of its acquisition of Nuance Document Imaging (NDI), a division of Nuance Communications, Inc.